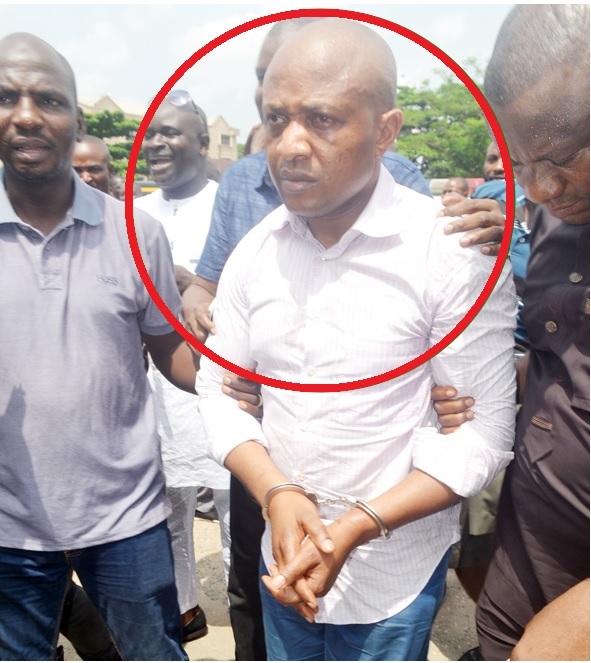 Fresh evidence has revealed that notorious Nigerian billionaire kidnapper, Evans did not only fraudulently secure a Ghanaian passport, but he also acquired one for the wife and two of his children. 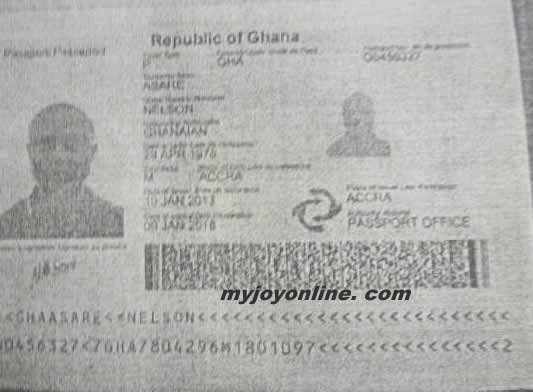 According to Joy News, Chukwudidumeme Onwuamadike alias Evans was issued with a Ghanaian passport this year under a fake name, Asare Nelson in Accra. Documents sighted by Joy News indicate that his wife and two children are also in possession of Ghanaian passports. The Nigerian passport of his wife bears the name Uchenna Precious Onwuamadike issued at the Abuja passport headquarters. Her Ghanaian passport bears the name Precious Asare born sometime in July of 1985. The children's passports also bear the last name Asare all issued in Accra. The document signed by the Nigerian Assistant Commissioner of Police, ACP Abba Kyari said Mr Onwuamadike has moved his wife and five children to Ghana because of the nature of his business. 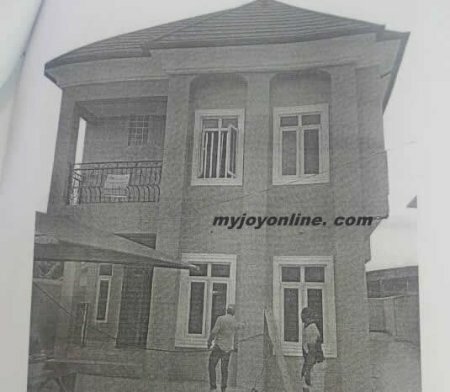 The kidnapper’s plush residence in Ghana is said to be located at the Spintex Road in Accra. The duplex structure is where Mrs Uchenna Precious Onwuamadike is said to reside with their children. 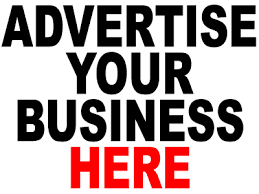 The 31-year-old woman in a telephone conversation with Nigeria’s Vanguard newspaper from Ghana said she was not aware her husband was into kidnapping business. 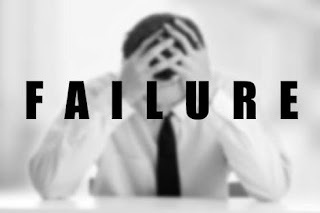 She said he told her he deals with spare parts and shipping business and his reason for moving them to Ghana was for the children to have a good education. Based on this reason, she relocated with the children while her husband stayed behind to continue his trade. Nigerian Inspector General of Police (IGP), Ibrahim Kpotun Idris spoke to Joy News' Maxwell Agbagba about the details of the Ghanaian passports, locations of the plush buildings of Mr Onwuamadike as well as some collaboration with the Ghana IGP, David Asante Apeatu. He said the Nigerian police is very interested in the case because of the criminal in question who kidnaps people and takes ransom in United States dollars. He also has properties across countries and has reputation for perpetuating notorious acts in the sub-region while his family is tucked away in Ghana. He said he will collaborate with the Ghana Police Service because Evans’ acts go beyond the shores of his country Nigeria. “I requested for my force in Nigeria to send me some documents to share with the IGP to show him the locations of all his properties in Ghana as well as copies of his passports,” he said. The documents revealed that Evans owns two big plush duplexes in Accra. He also disclosed that Mr Onuamadike used a fake Ghanaian name Nelson Asare to obtain the Ghanaian passport which bears his picture. “I hope Ghanaian police can take the fraudulent acquisition of passport up to block people like him from acquiring Ghanaian passports through dubious means," he said. According to the Nigerian IGP, the documents available to them so far revealed that Evans victims are all Nigerians. Mr Kpotun Idris revealed that six of his victims were made to pay $1 million before they were set free adding that in 2015, Evans made a total of $6.2 million from his kidnapping business. The Nigeria Intelligence Response Team said in late 2015, Mr Onwuamadike kidnapped one James Uji at 7th Avenue Festec Town in Lagos State and held him for six weeks after a ransom of $1.2 million had been paid. He also kidnapped one Chief Raymond Okoye Odunaichida also in 2015 and took $1 million ransom before releasing him. Uche Okurafor a trader in Alaba market in Ojo Lagos State also paid $1 million to get released after being kidnapped. There are others whom Mr Onwuamadike kidnapped and charged in Naira including Mr Ojoku Cosmos a Nissa spare parts dealer who paid naira equivalent of $1 million.